Journalism students at Senn High School in Edgewater recently got the chance to work with professional producers at WTTW in Chicago. The students, part of a class taught by Michael Cullinane and participants in the school’s Senn TV station, toured the WTTW studios, then consulted with producers on two video projects. One video examined the Chicago Public Library’s Open Mic program, which helped launch the career of Chance the Rapper. The other profiled the family of Tajkeya Sultana, a Senn student whose family immigrated from Bangladesh in 2011. 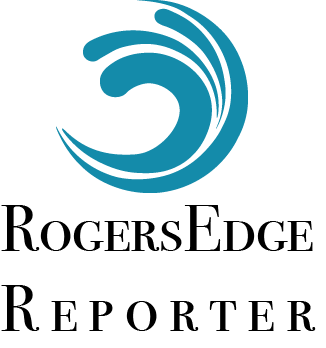 Two of the Senn students working on the projects, Olabisi Efunnuga and Oscar Marquez, are also contributors to the RogersEdgeReporter.